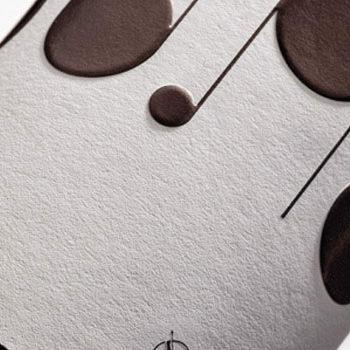 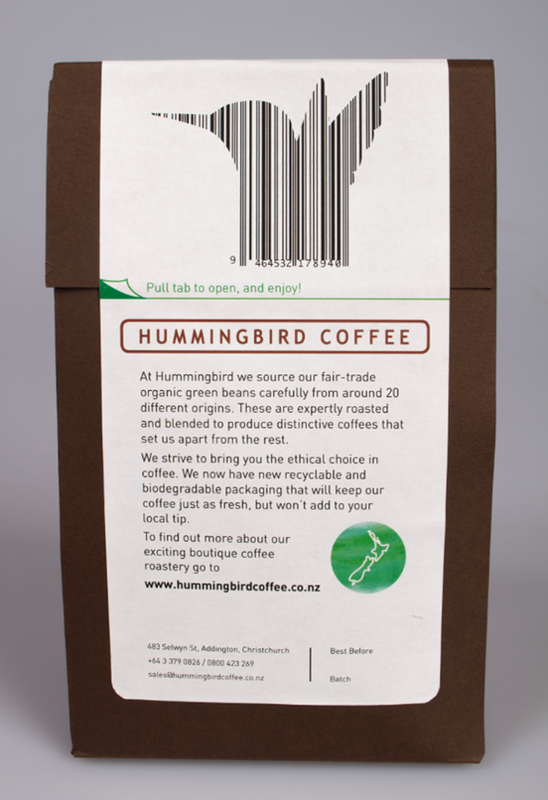 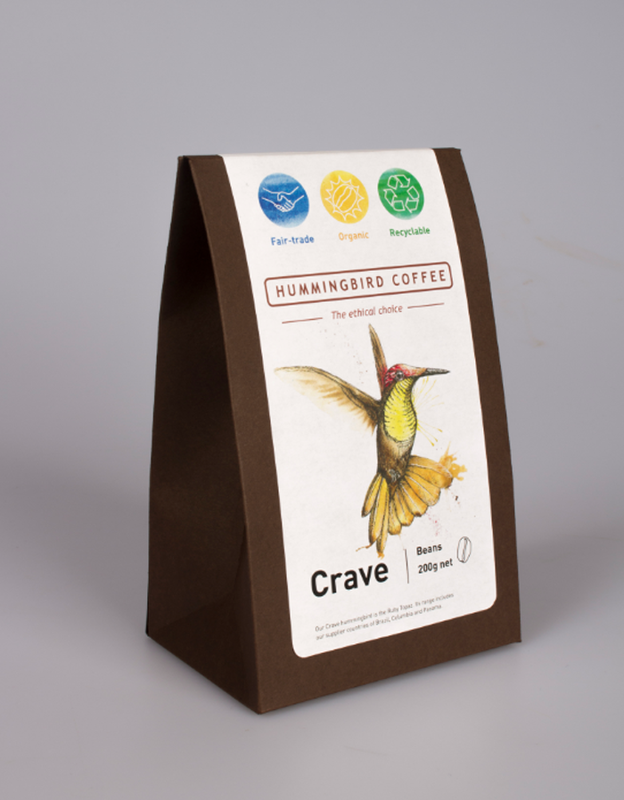 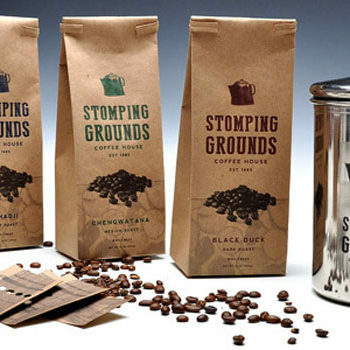 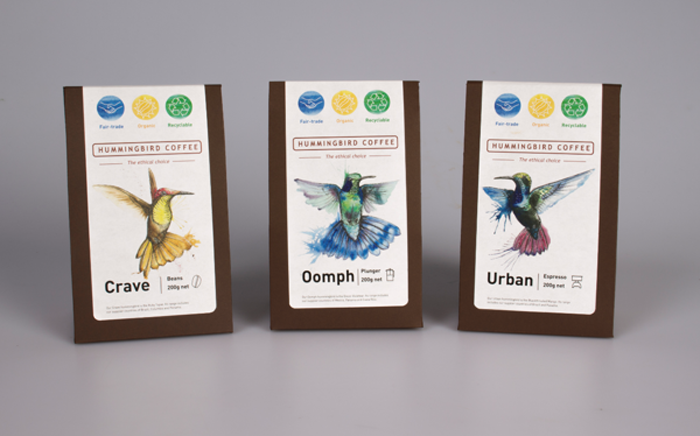 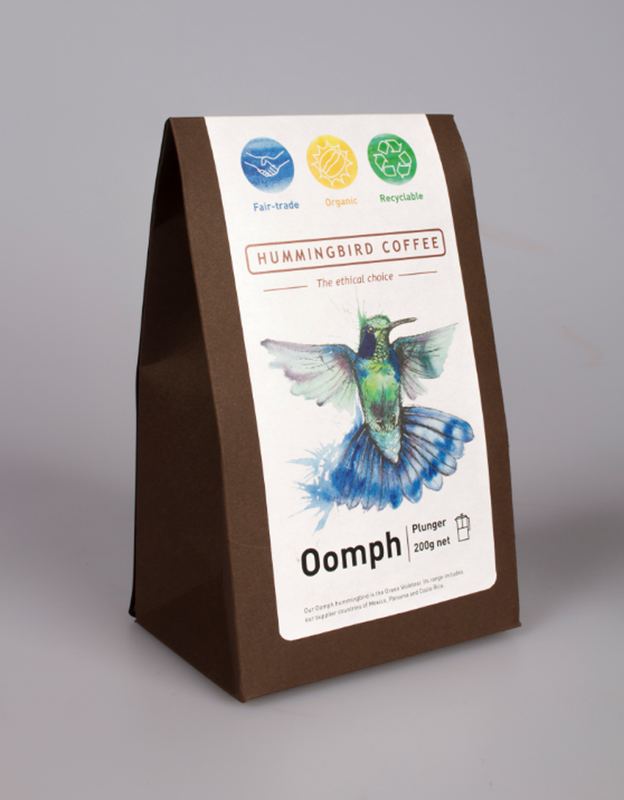 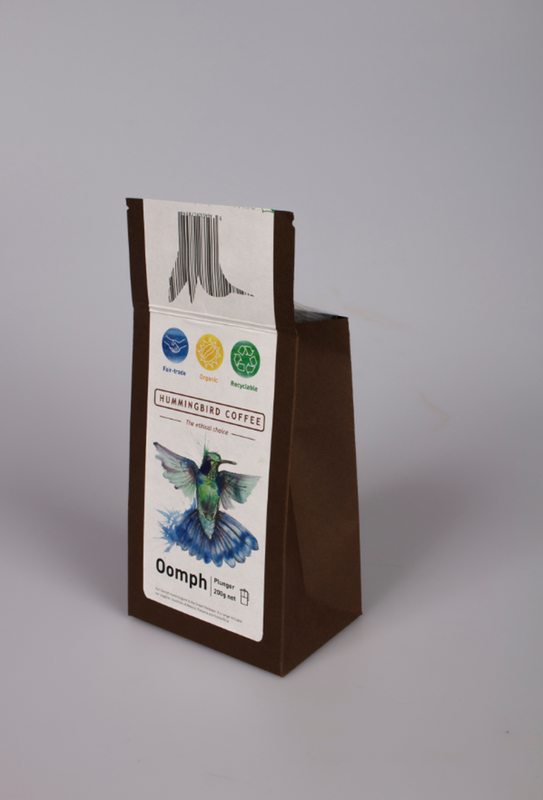 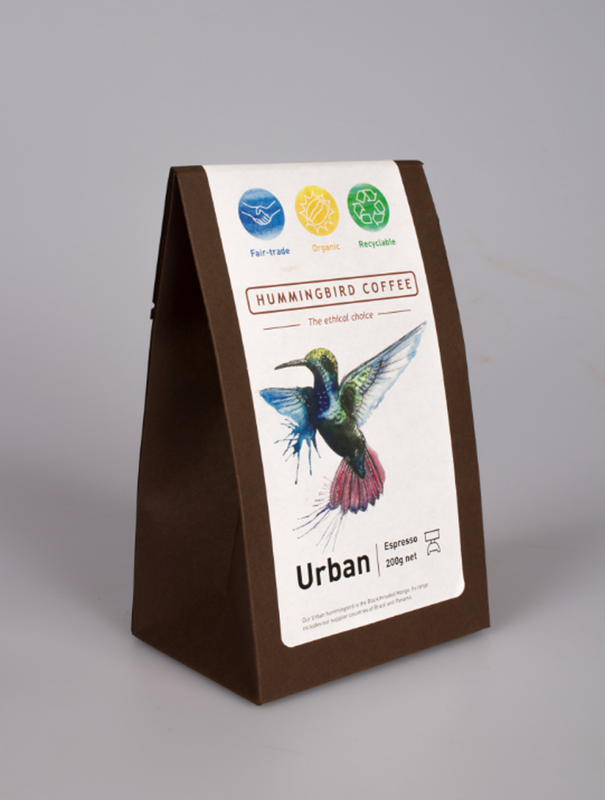 Packaging redesign of Hummingbird Coffee; A fairtrade organic coffee roastary in Christchurch. 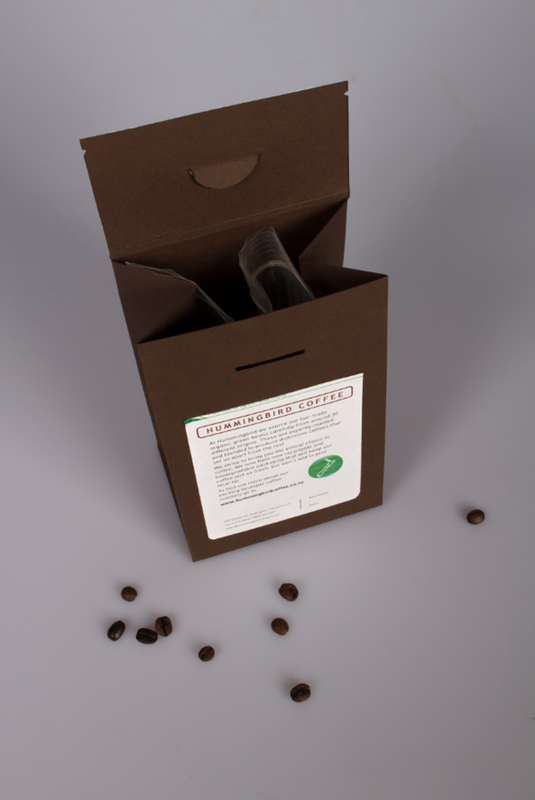 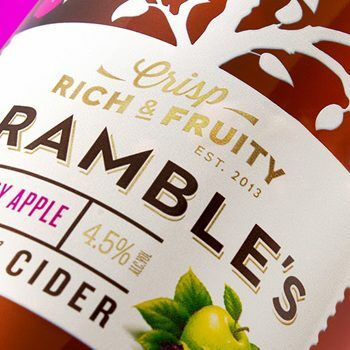 The packaging I created is recyclable, using cardboard and biodegradable resealable plastic bags. 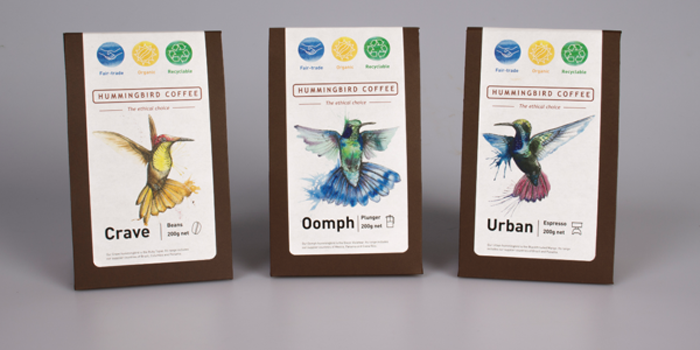 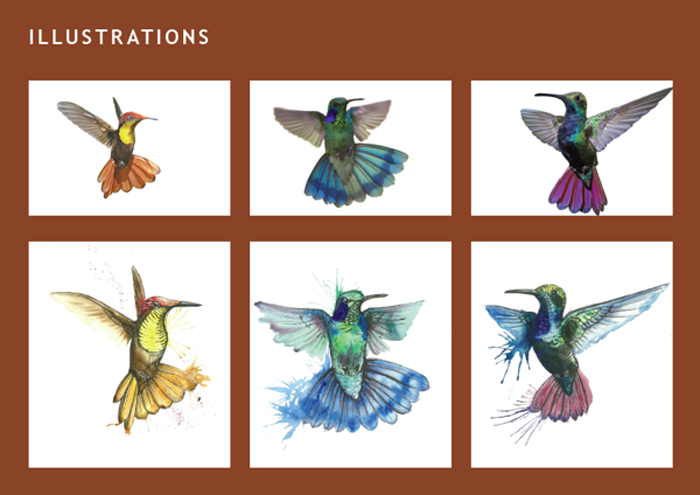 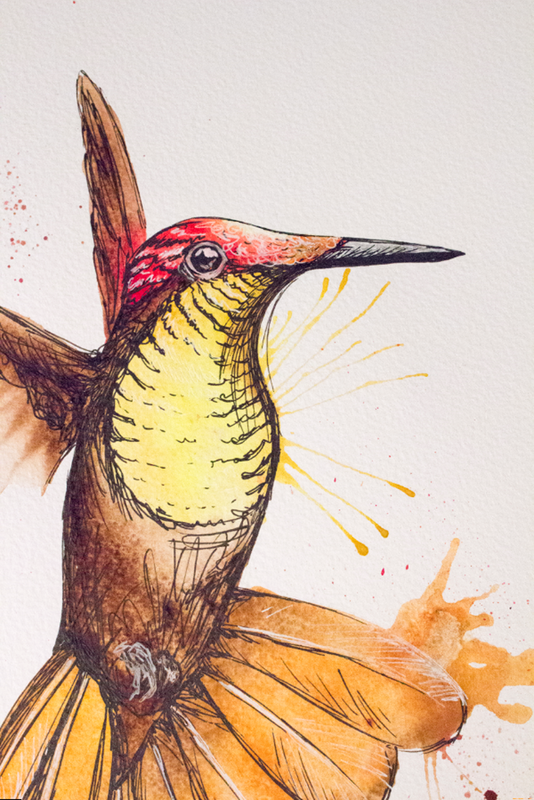 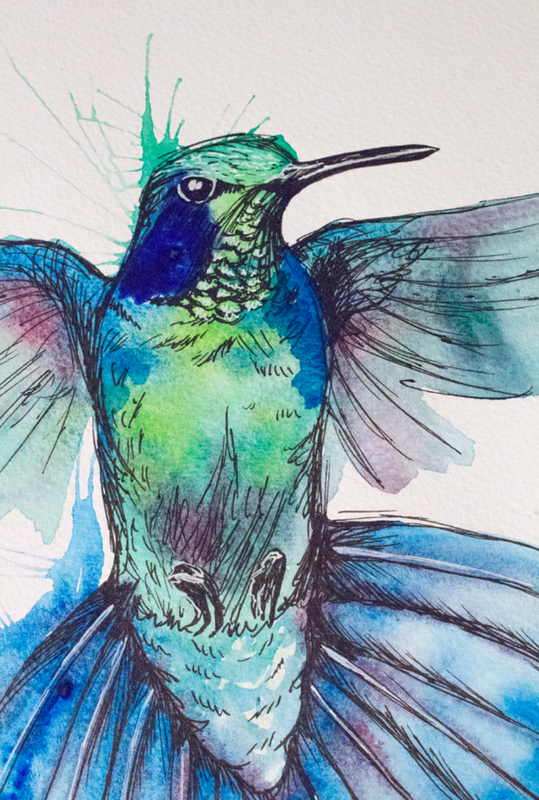 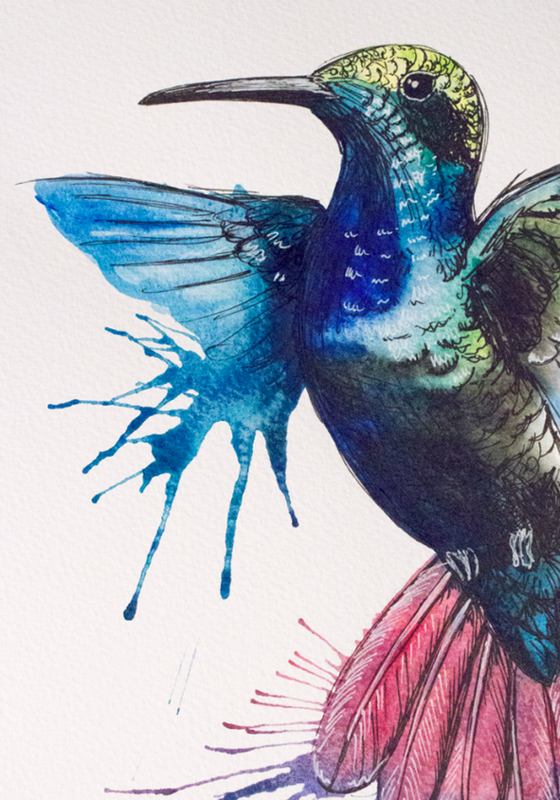 Each variety of coffee is clearly identifiable by an illustrated Hummingbird. 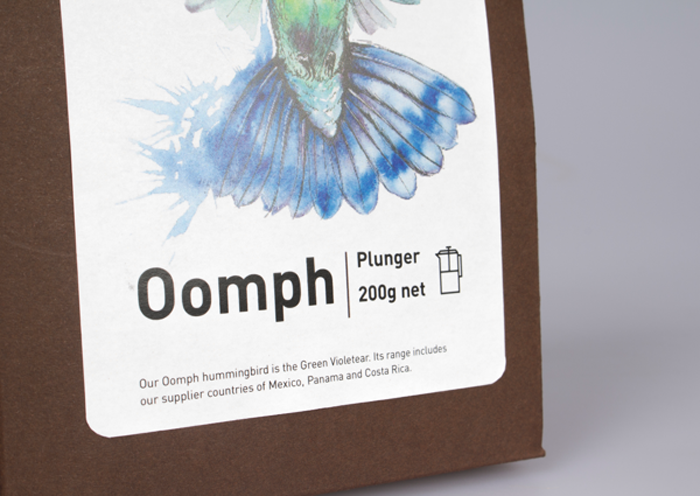 Designed by: Sarah Marie Dyson, New Zealand.